Whether you’re visiting the Arch, heading out for a Cardinals game, or having a family outing day, you’ll definitely want to take a break to enjoy some delicious food in the area. Don’t miss out on the best restaurants in St. Louis. Where do the locals go for a great meal? Check out our picks from the team at Auffenberg Kia. And, when you’re done eating, you’ll want to explore some of the great things to do around Collinsville. 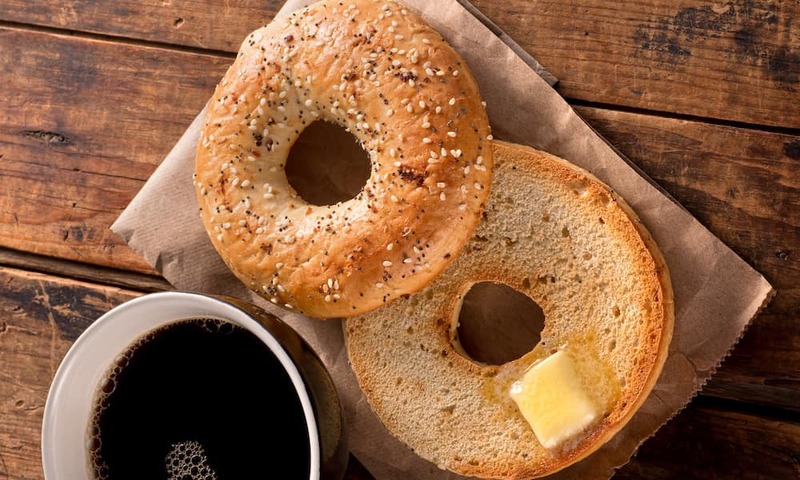 Start the day off right with a trip to Knead Bakehouse. Arrive before 11 a.m. to grab a tasty breakfast sandwich, served on their signature freshly-baked bread, or try the brioche French Toast with creme fraiche for a sweet treat. But if you miss the breakfast rush, options like the sage and mushroom soup or smoked brisket sandwich will satisfy your appetite! Southwest Diner may seem like a hidden gem, but it’s definitely a hit with the local foodies. No matter when you arrive, you can expect something bold and flavorful on the menu. The fiery scramble heats up a cold morning, while the towering enchiladas are a welcome challenge for a huge appetite. Serving local and pasture-raised meats, Mac’s Local Eats is committed to serving high quality ingredients that are cooked to perfection. The piping hot burgers are an undisputed favorite, but the vegetarians in your party will eat well with the delicious veggie burgers on the menu. Don’t forget an order of Buffalo Cracklins! Mai Lee is a St. Louis institution as one of the very first Vietnamese restaurants to appear in the city. Now more than 30 years later, this fantastic restaurant has grown in size and popularity. The menu is massive, with dishes ranging from traditional pho to the signature crispy salt and pepper calamari. Who can turn down a good pizza? Though Union Loafers has a diverse menu with options like smoked beet sandwiches and little gem salad with buttermilk dressing, the pizzas are the star of the show. Try the spinach pie with bacon and lemon or the pepperoni with Calabrian chilis!